It’s January. It’s cold. It’s grey. It’s dark. Probably it’s raining. Christmas is a distant memory already…it’s time to make sure you have something amazing to look forward to! 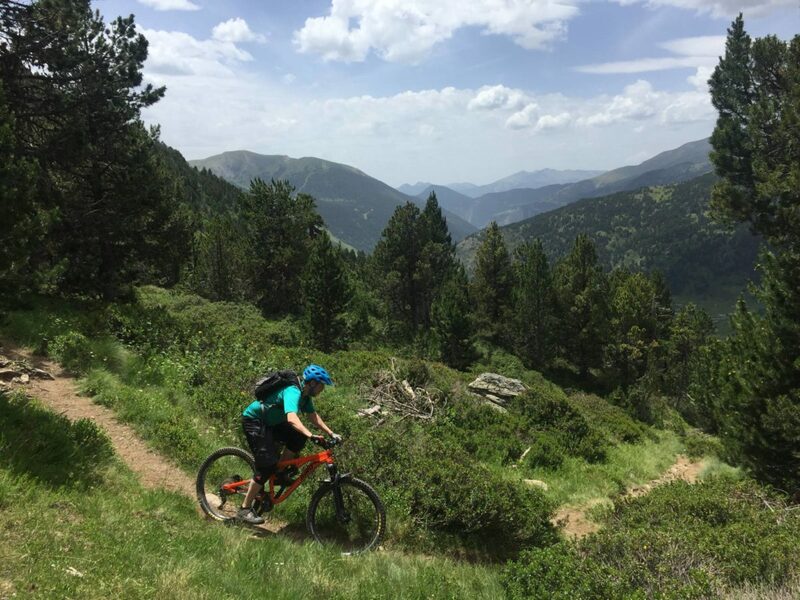 It’s about time you booked your 2018 summer riding holiday – dusty trails are only a click or two away – so to give you a boost at this most depressing time of the year we are launching our January Blues Sale to let you visit Andorra in high summer, but at low season prices! Yep, that’s right, you can get our 4* hotel-based, fully-uplifted, guided enduro trip in July and August with a whopping discount of upto £65 per person…. Our high season weeks are uplifted every day, and feature the maximum amount of descending for the minimum amount of effort! 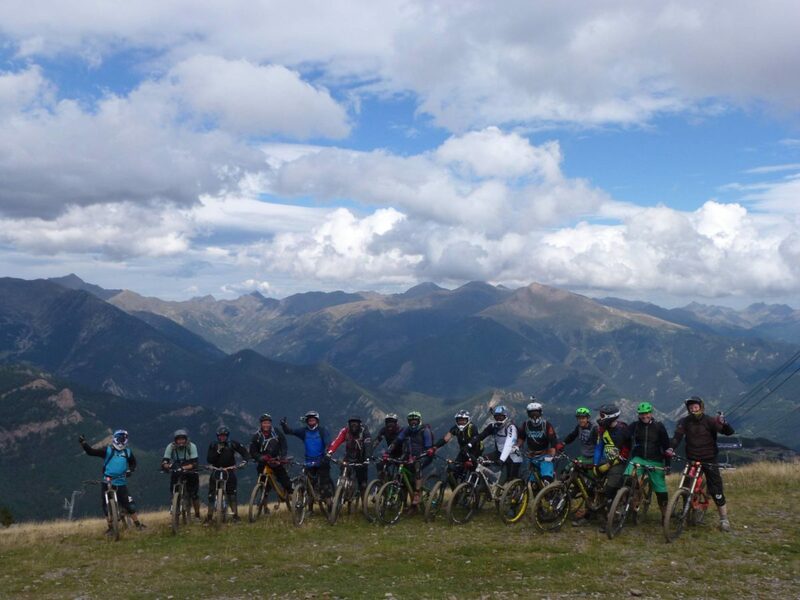 It’s the time of year where ourt guests really get to experience the ultimate which Andorra has to offer… Every day you’ll be whisked to the top of a huge mountain to start riding, and most days feature multiple massive descents on fabulous, unspoilt natural singletrack, high in the backcountry. Our 4* hotel is ranked no1 in TripAdvisor and boasts a town centre location, right next to the lift station and highly secure bike storage for your pride and joy. 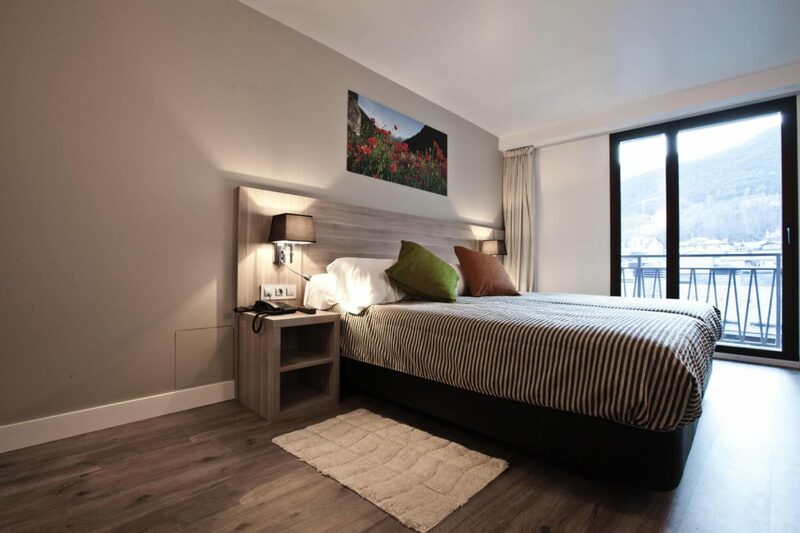 It’s the finest holiday we offer in Andorra! Prices are inclusive of 4 star hotel, airport transfers, fully qualified guiding, daily uplifts, all transport and much more!